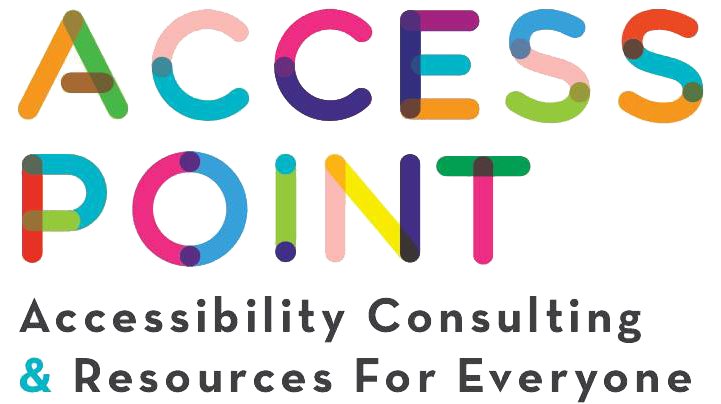 Access Point Philadelphia delivers up-to-date information and ideas to your inbox. We'll send you information about upcoming events and experiences in the Philadelphia area with accessibility offerings such as open captioning, audio description, sign language interpretation, and autism-friendly/relaxed environment. We'll also send tips and ideas regarding access and inclusion.